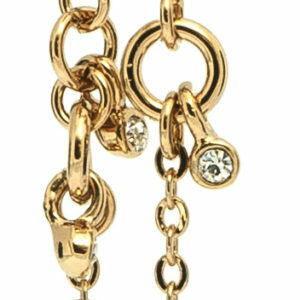 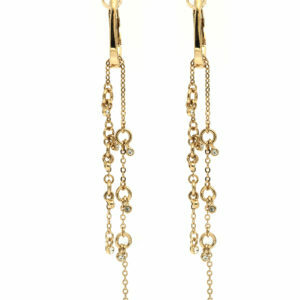 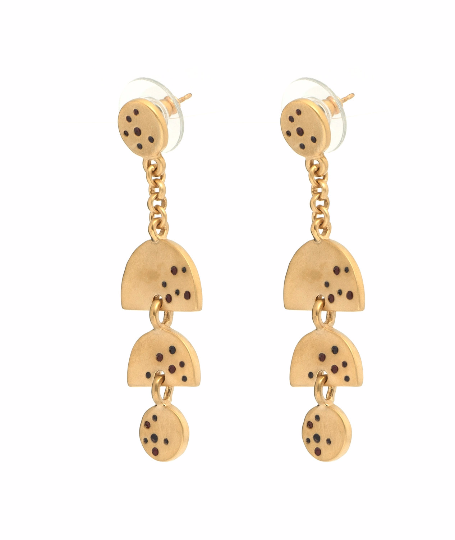 Outstanding special Golden Earrings -Handmade Swiss Quality by Jennifer Love for day to day and special occasion. 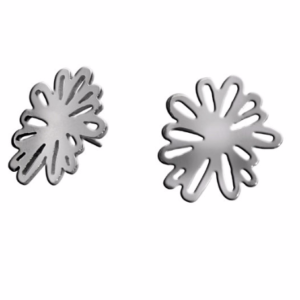 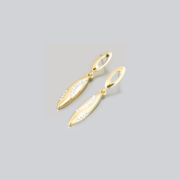 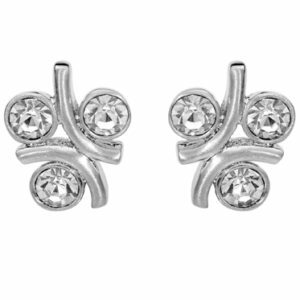 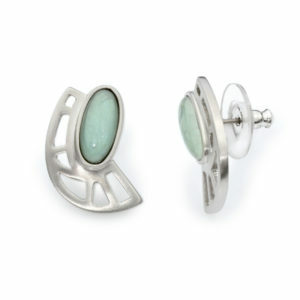 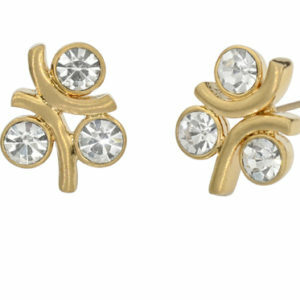 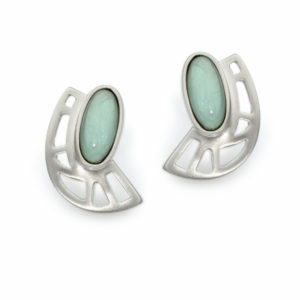 Coordinate these earrings with any ensemble, from business casual to everyday wear. 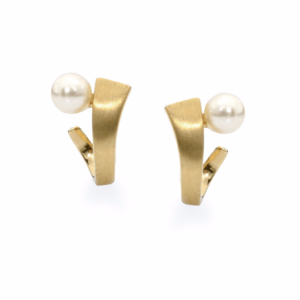 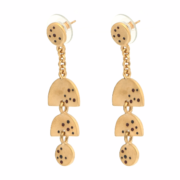 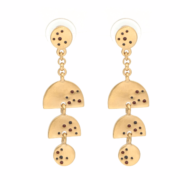 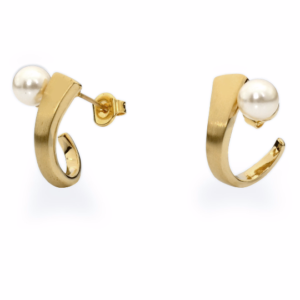 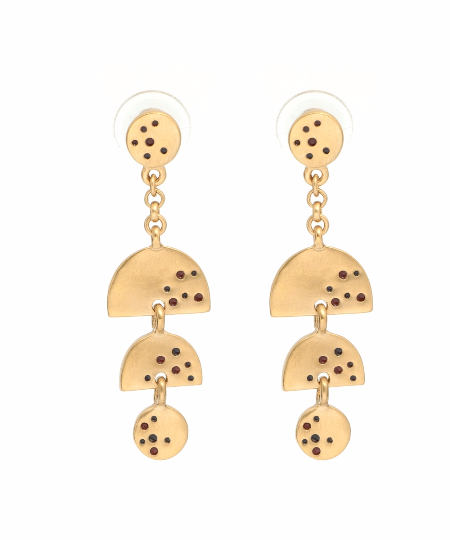 A charming handmade Earrings Decorated with Dots Gold or White Rhodium Plated.